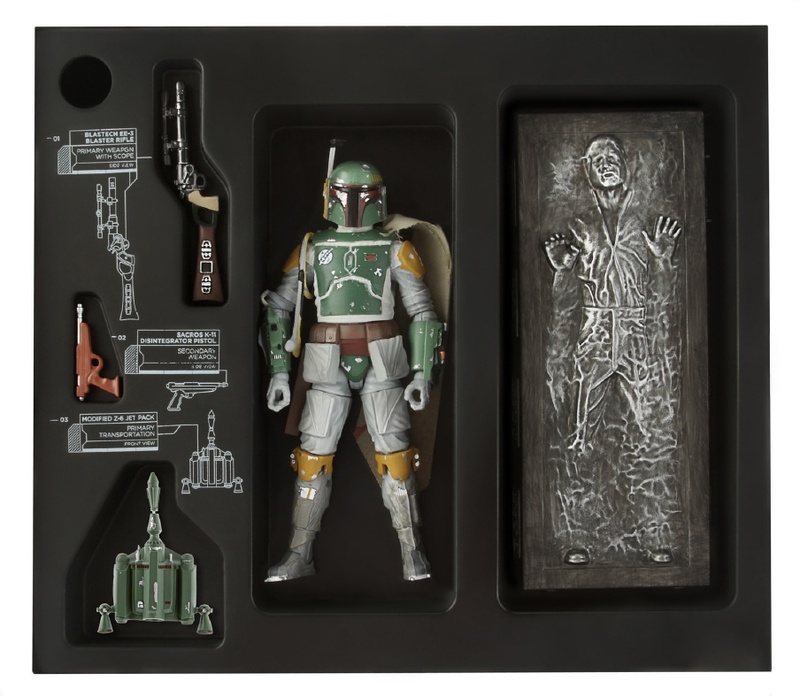 Kool Kollectibles: Star Wars Black Series 6" SDCC2013 teaser - Boba Fett and Carbonite Han!! 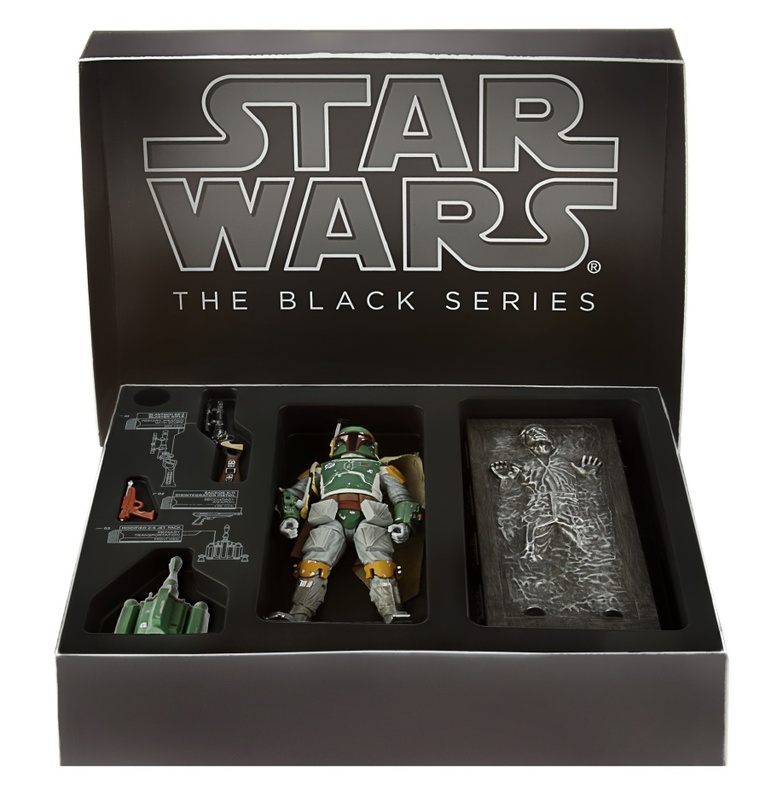 Star Wars Black Series 6" SDCC2013 teaser - Boba Fett and Carbonite Han!! 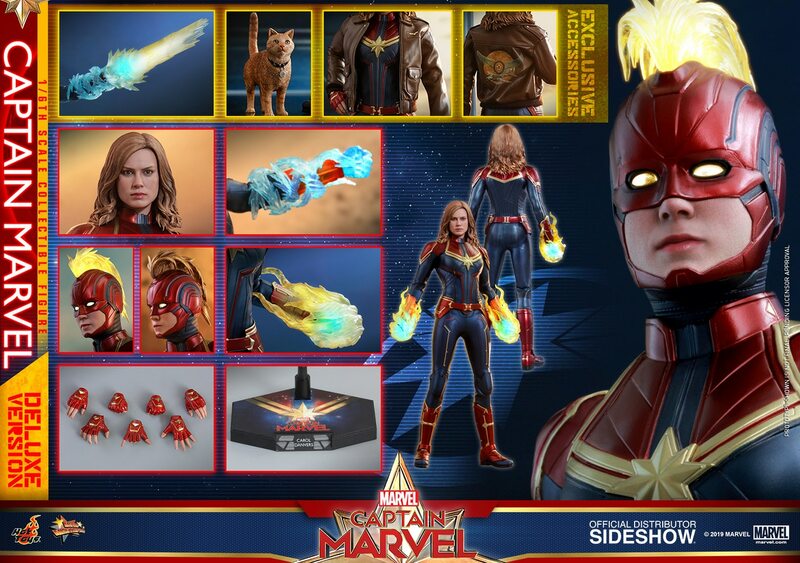 Well, the teasers and details on exclusives for this years SDCC are starting to come out now! And here are the latest pics of Hasbro's Star Wars exclusive from their new 6" Black Series line! The box cover looks very classy, with the subtle outline of his visor. 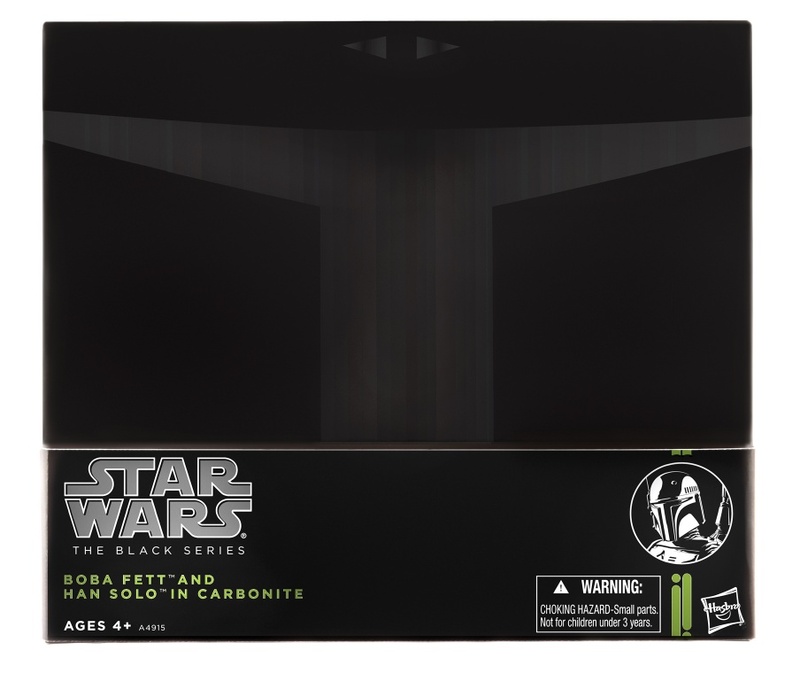 I think it's a bit of a shame that you dont get a glimpse of the figure inside, but I guess this sort of packaging is in line with more prestigious collectibles. But when you do get to see the contents, as shown below, they are pretty damn awesome!! The Boba helmet and overall colouring looks pretty spot-on to me, and that Carbonite Han is outstanding!! It all seems to packaged very nicely indeed and collector friendly. You could take it out for display and put it back in the packaging quite easily it seems. 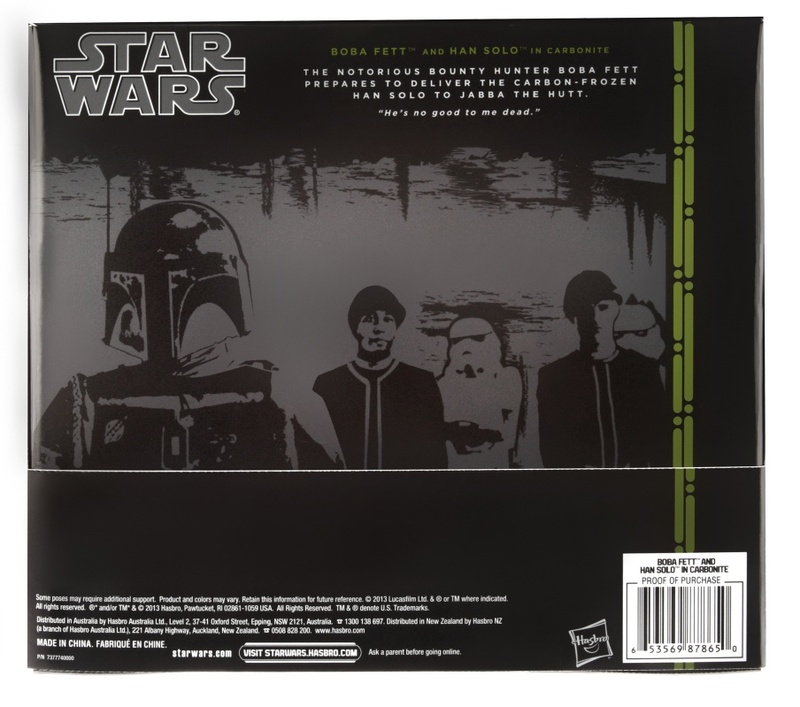 And the back blurb looks awesome too, with a scene from the carbonite chamber. If this is going to be the sort of standard we'll see in the 6" Black Series line, I am definitely IN!!! !